Next Article: Is Alibaba battle with counterfeit goods getting any better? Creating content is one of the biggest challenges that content marketers and businesses face. Over 56 per cent of B2C content marketers and 60 per cent of B2B content marketers reported that producing engaging content is their top challenge. How you use content once it has been produced is the next big challenge. Some 29 per cent of marketers systematically and strategically repurpose content to reach a new audience. If you don’t reuse and repurpose blog posts after hitting the publish button, you’re underutilising your content. Reusing the same content can help your business reach a new audience, new target markets, and make the most of your content at no or little additional cost. The easiest technique to repurpose blog posts is to convert existing blog posts into guides. It gets easier if you’ve long blog posts that are very detailed (preferably well over 2,000 words). For instance, Trusted Beasts publishes guides that are very detailed. These guys have not converted their posts into guides or PDFs yet. Imagine if they convert each blog post into a guide and make it downloadable. The same guides can be submitted on PDF sharing sites like DocStoc and Scribd. Imagine the exposure, reach, and growth. There are people who prefer reading PDFs and there are others who search for PDFs when searching something in Google. If you’ve detailed guides and how-to articles, convert them to guides now. It will hardly take an hour to convert and format a detailed blog post into a guide. There isn’t anything better than converting blog posts into videos and then submitting them to video streaming sites. 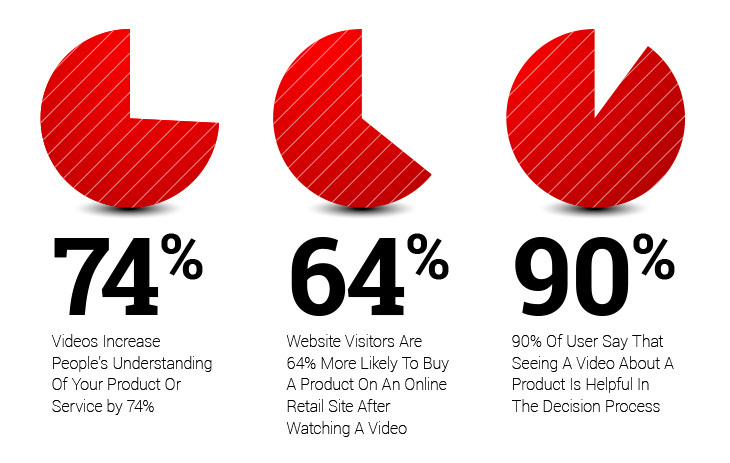 Research shows that videos are easier to understand, boost sales, and help people with the decision process. This isn’t all — you can share videos on social networks for engagement. Blog posts don’t do as well on social networks as videos. 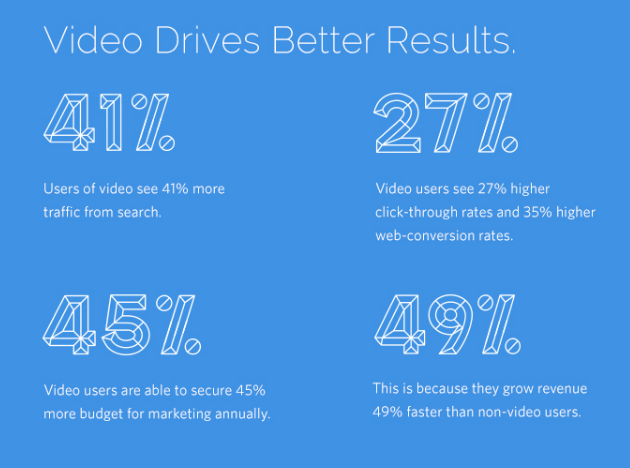 It hardly takes five minutes to convert a blog post into a video. Copy and paste your blog post in a word document and save the file. Choose a theme and design the slides. Run the presentation and record it as a video with the help of a screencast software like Jing. Read the text for audio. Save and upload the video on YouTube and other streaming sites. You’ll now receive 41 per cent more search engine traffic and will see a 35 per cent increase in conversion rate. Repurposing evergreen content is easier. You don’t have to tweak it. Repurposing old blog posts that have a short life span is challenging. For instance, Compare and Recycle published first blog post in March 2010. Their posts are on latest phone releases, news in the tech industry, and on gadgets. The life of such blog posts is very short. If you’re in a similar niche, there is nothing much you can do except reusing old content smartly using infographics. For instance, create an infographic on the journey of Samsung phones. Use all the existing blog posts as resource that you wrote on Samsung smartphones. Similarly, comparing old products with the new releases in an infographic will help keep old blog posts alive. Publish the infographic on your blog. Share it with influencers and bloggers to acquire backlinks and to drive referral traffic. You can syndicate and republish blog posts on content syndication and republishing networks. This is a great technique to get exposure for your new content. The idea is to syndicate and republish new blog posts as soon as you publish them on your blog. Here is a list of leading syndication networks. A few content republishing networks. Content repurposing doesn’t cost you much. A single blog post can be used in several different ways across multiple channels to reach a new audience and drive traffic. Repurpose your first blog post today.